True myrrh or Arab myrrh (Commiphora Myrrha Yemen) is related to frankincense resin. 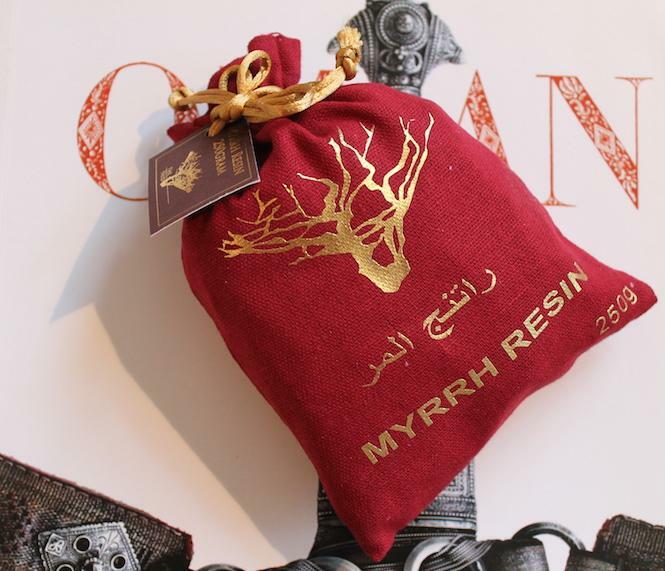 This high-quality myrrh comes from the border of Oman and Yemen. We deliver a pure, uncut variety of best quality with large pieces. The myrrh tree is 3-4 meters high and grows in particular locations in desert regions of the Arabian Peninsula. The name is derived from the Semitic word murr, which means something like bitter. The world's best quality comes from the Omani-Yemeni border region. In the Bible myrrh is mentioned as a special choice of the Three Wise Men who carried the finest gifts of frankincense, myrrh and gold as presents to the newborn baby Jesus. Myrrh is an ancient medicinal plant. It has been used for over 3000 years as a remedy. The smoke will fill a room with a very pleasant aromatic scent. The wonderful soft and delicate fragrance obtained from the oil is often used as a top note of perfume.